Jackson State University has moved into the No. 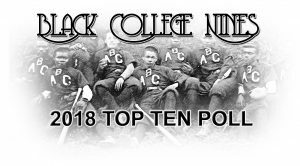 1 ranking in our Black College Nines 2018 Historically Black College and University (HBCU) regular season baseball poll announced on April 3, 2018. 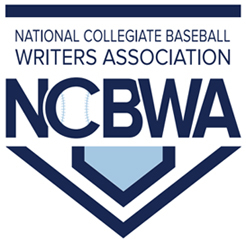 The Tigers, 17-10 overall and 5-1 in Southwestern Athletic Conference (SWAC), received the most first-place votes and total points in the “large school” division made up of NCAA Division I baseball programs. JSU has won ball games with pitching and timely hitting. Right behind Jackson State and dropping down to the No. 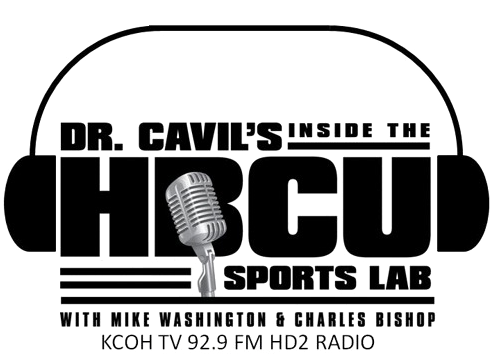 2 spot in the poll rankings from the Mid-Eastern Athletic Conference (MEAC) is North Carolina Central University. In the “small school” division, Edward Waters College becomes the No. 1 ranked team in Black College Nines Top 10 rankings. The Tigers, having won 8 straight games, are 21-12 overall and 3-3 in the Gulf Coast Athletic Conference (GCAC). As a team, the Tiger have 141 runs batted in, in 33 games so far this season. Harris Stowe State University, from the American Midwest Conference (AMC) moves into the No. 2 spot.